One advantage of playing slots on your computer is that your favorite online slot game is always available. 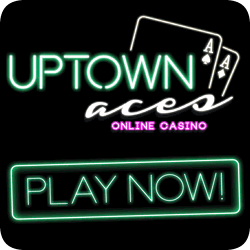 Whether you play in the middle of the afternoon or at 3 a.m., online casinos are always open. They never close. What you consider to be your favorite slot game may not be the best suited for your bankroll and/or your method of play. After reading this article you might have a better idea which game to make your favorite online slot. Remember inserting coins and pulling the handle on one-armed-bandit machines? If you long to play those types of slots (without having to yank that handle), then choose Pub Fruity. The jackpots aren’t humongous, but the chances of snagging one are reasonable. In a category by themselves are the mythical adventure themed slots, like The Lord of the Rings: The Fellowship of the Ring and Immortal Romance: A Dark Tale of Love and Intrigue. Each of the two games features an incredible 243 ways to win and both come from the team that created the successful Thunderstruck and Thunderstruck II slots. 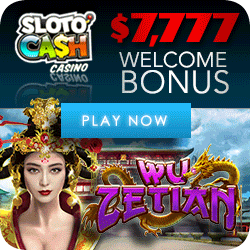 You can find these games at Slots Million Casino! Those aiming to win bigger jackpots will opt for progressive machines where quite formidable sums can be won. Important to remember is that in order to collect the progressive jackpot it is necessary to have maximum coins invested. 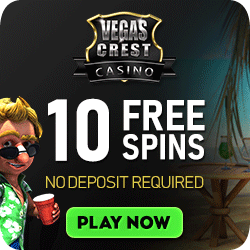 You can play progressive reel slots and progressive video slots. Among the choices: Slotlands “All Game Jackpot”, CashSplash, Wow Pot, Tunzamunni. All-time favorite 9 – and 15 – line video slots with an adventure theme are TombRaider, Thunderstruck and Hitman. 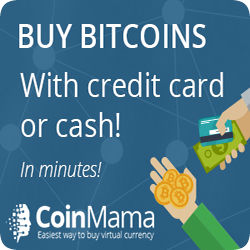 You can bet as low as a penny and up to as high as $5 per line. 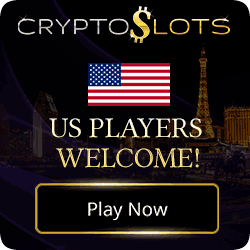 Going from low rollers to slot games for high rollers, we arrive at online progressives where lucky winners collect jackpots worth well over $1,000.000.00! Look for names like Major Millions, King Cashalot and Mega Moolah. Wouldn’t it be a thrill to win that kind of serious cash? You will be happy and content playing slots if you never risk money you can’t afford to lose and never chase your losses! Slots play is gambling. There will always be ups and downs. 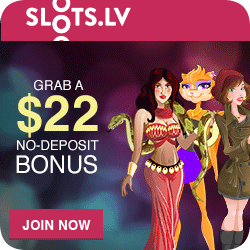 Have a great time finding your favorite online slot and Good Luck!